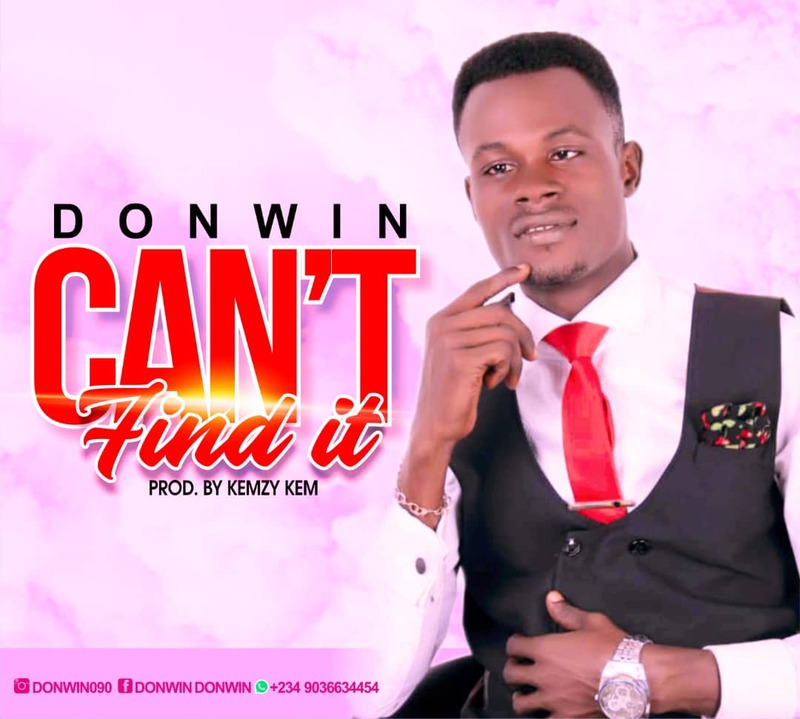 “Can’t Find It” is a reggae gospel song that talks about the greatness of the almighty God, who is the creator of the whole world which really center on the fact that Gods sovereignty has never and can never be disputed. With its harmonious rhythm and the lyrics which is soul edifying, it has been arranged to meet our present days standard. music. It has been use in churches for choir ministrations and as a leading praise song.